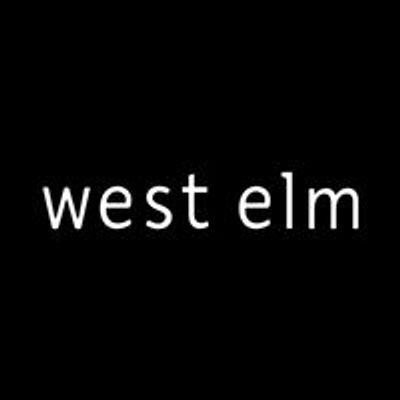 Bath bombs for the shower!. 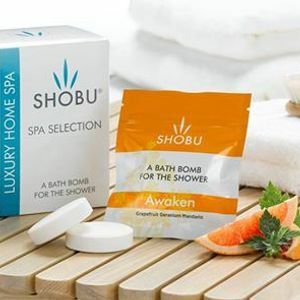 Shobu Shower bombs will transforms your shower experience into an aromatherapy haven. Available in six different experiences, sleep, awaken, seduction, breathe, indulgence & refresh. 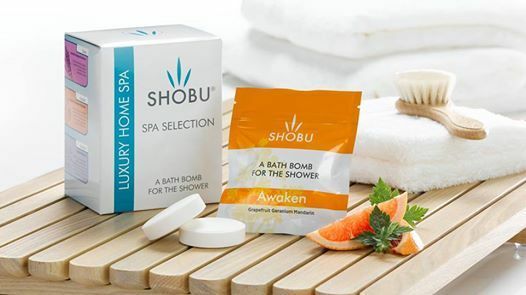 The gift box includes all six SHOBU shower bombs making them a great gift to give.